The Force Performance Range (FPR) from Force360 have been designed and developed in Australia and incorporates the latest technologies and materials in their construction. 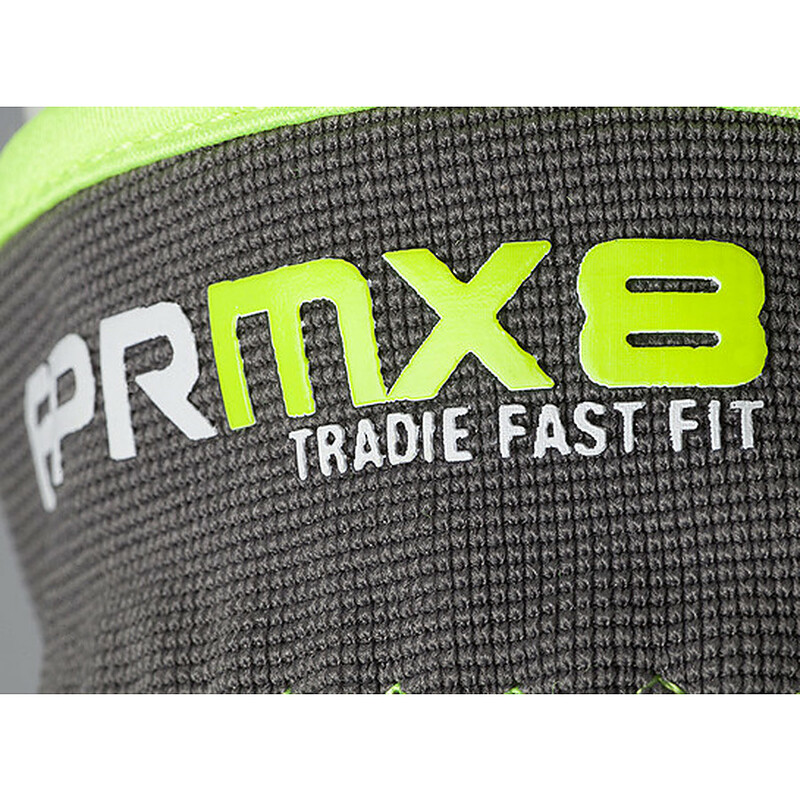 The FPRMX8 is the premium Fast Fit FPR glove built to outperform traditional leather riggers gloves. Superior in every way. The Force360 point of difference in gloves is compelling. What does this mean for the wearer? Until now almost every glove in the Australian market claims compliance to EN388 for Mechanical Scores and a few may claim compliance to EN420 for General Requirements. Compliance claims are simply not reliable. 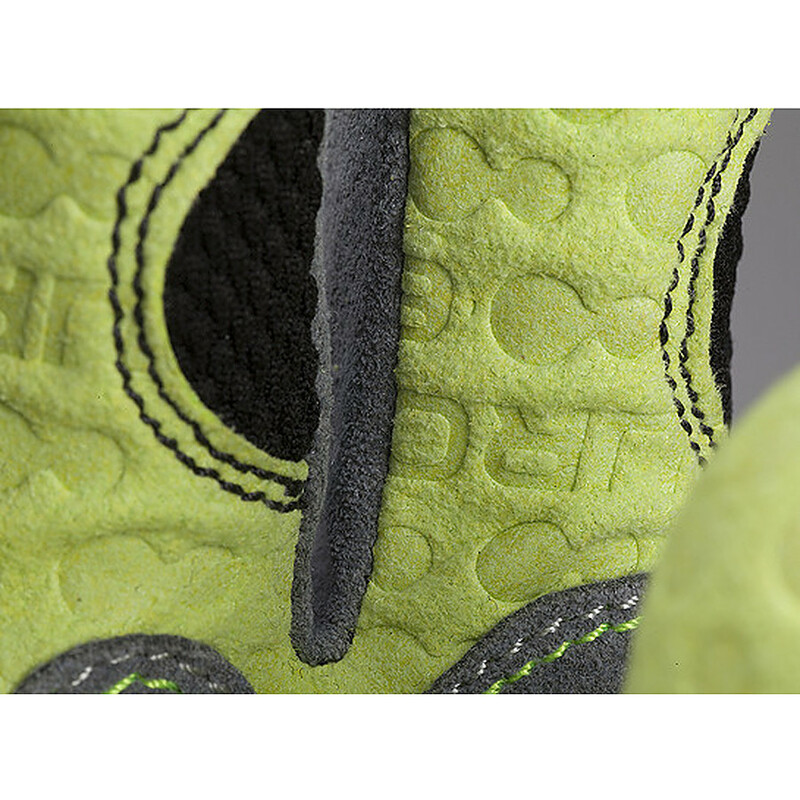 Factories can change materials or production standards, and glove brands can even change factories. There isn’t even an obligation to batch test product, or audit manufacturing when simply claiming compliance to EN388 and EN420. Force360 have recognized the weakness in such compliance claims and the potential risks it poses to end users and suppliers alike. 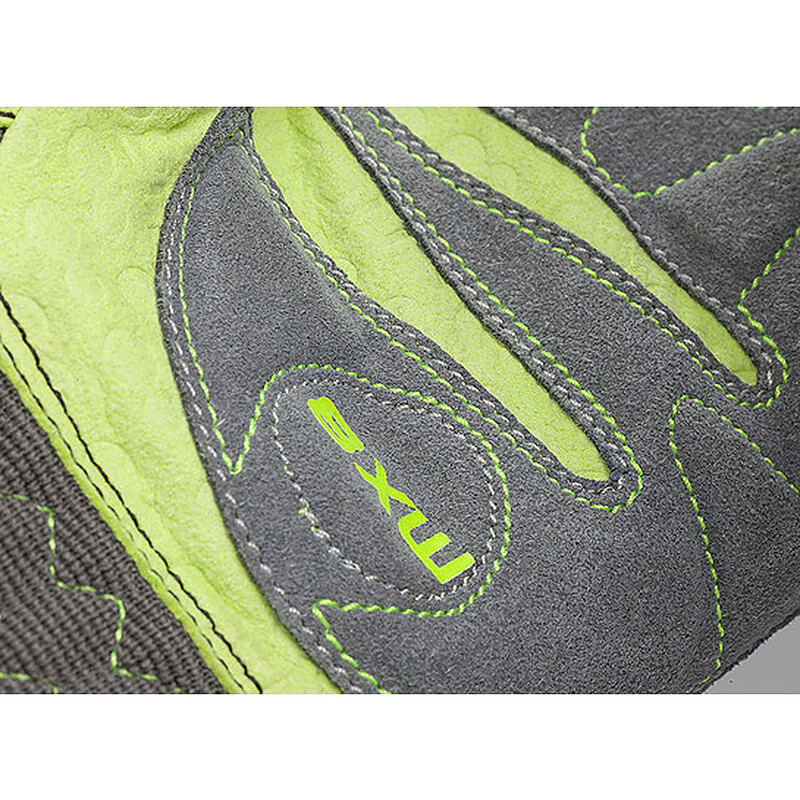 We have engaged SAI Global to test and certify every aspect of our glove range, from the raw material used, through to design and construction, mechanical scores, and most importantly to the factories manufacturing processes and social compliance practices. Do your gloves hold Australian Standards? 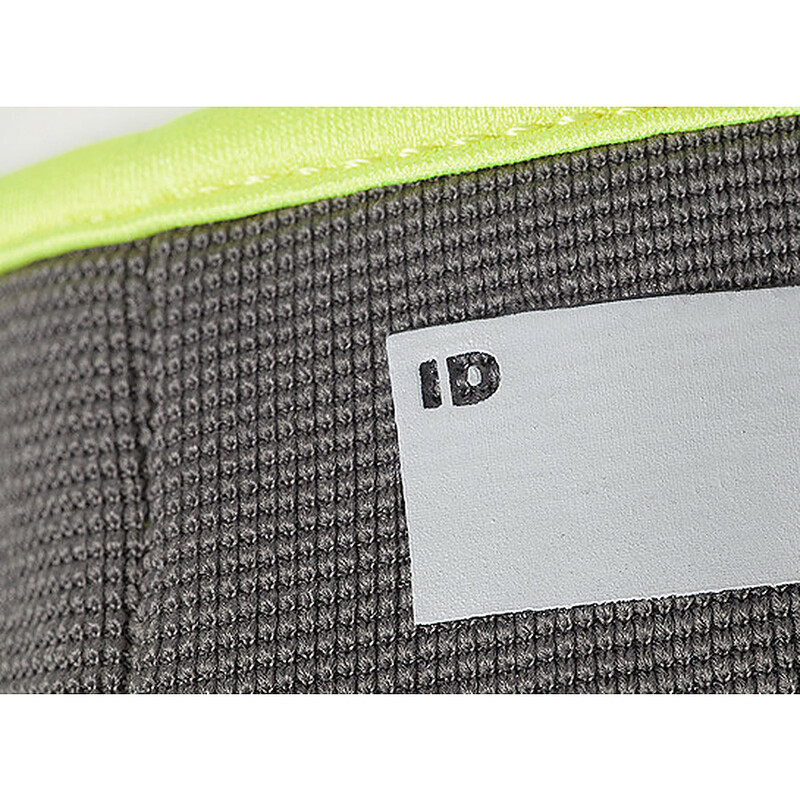 Product markings and Instructions: The wearer of the gloves should always know as much about the glove they are about to wear and use. Instructions on how to use the gloves correctly along with care instructions and limitations are all included. Mechanical Scores: Abrasion resistance, blade cut, tear and puncture resistance are all tested and then certified. Unlike a stand-alone mechanical score test certificate that are often produced by glove suppliers, Force360’s mechanical scores are further validated by SAI Global. Indeed SAI Global collect all the compliance claims and analyse these before validating them for eventual certification. Only recognized laboratories and accredited tests are considered. SAI Global then audit the factory itself and critique not only their manufacturing processes, but also employee welfare, minimum wages, and working conditions. This audit is conducted annually. It is this certification by SAI Global that sets Force360’s gloves apart from all others. 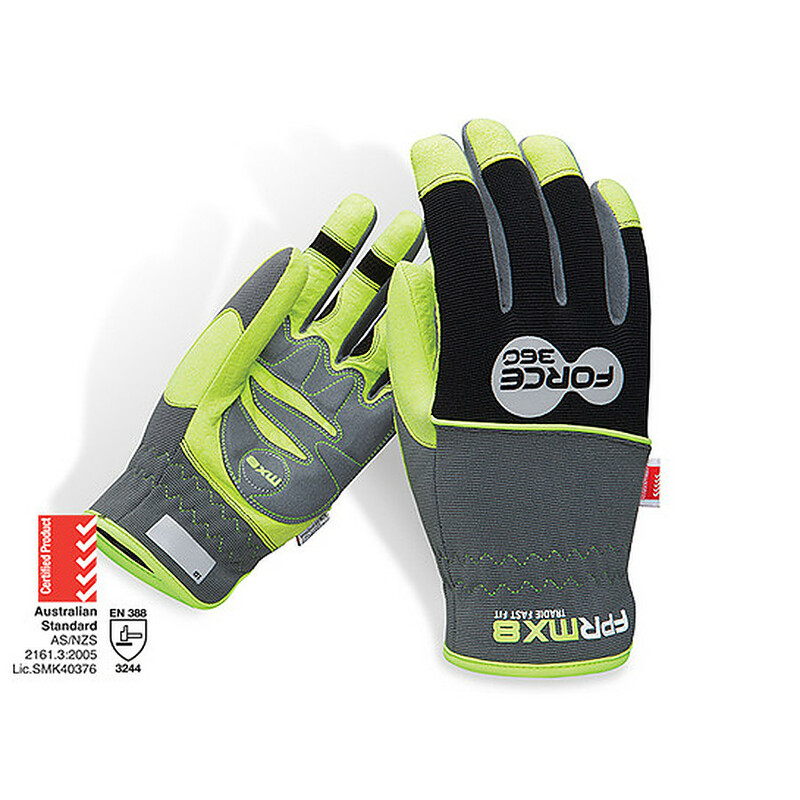 For further wearer protection Force360 has developed another industry first for its glove range. The back of the hand is one the most common areas for skin cancers to form; many gloves offer only limited protection. All of Force360 gloves have been tested by the Australian Radiation Protection and Nuclear Safety Agency and hold certified UPF50+ Sun Protection.